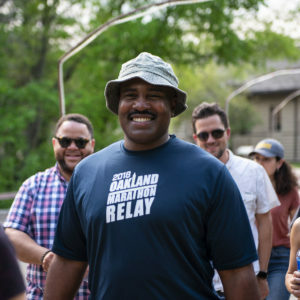 Obama Foundation Fellows Harry Grammer and Keith Wattley share a common purpose to help people impacted by the justice system transform their lives. Get to know them below, then sign up for more updates on the Fellows here. In a nation with the world’s largest prison population, Los Angeles County has the highest rate of youth incarceration and probation, and a recidivism rate of 69 percent. To address the issue, Harry founded New Earth, an organization that runs a mentor-based arts, academic, vocational training, and counseling programs at Los Angeles County juvenile halls, youth detention camps, and group homes. The organization also runs a joint charter high school that supports youth after their release from detention. Read Harry’s story today. An unthinkable loss changed Keith Wattley’s family forever and the resulting trauma ensnared his sister in the criminal justice system. He founded UnCommon Law to give others the counseling and support she never received. UnCommon Law also provides a healing pathway home for inmates who have spent decades in prison. 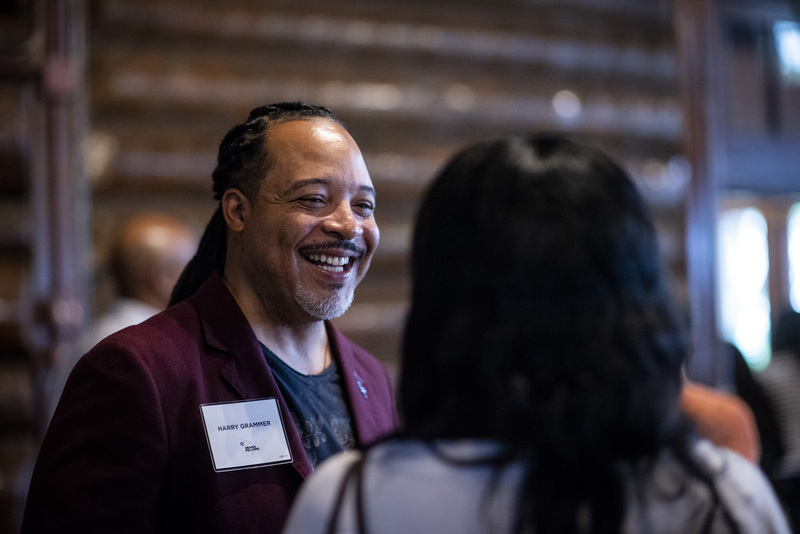 The organization provides trauma-informed legal assistance and counseling to people whose freedom depends on satisfying a parole board that they are safe to be released from a life sentence. Read Keith’s story today.